Mark Wiggins – Accu-Fab, Inc.
Mark has many years experience working at Accu-Fab. He has held many positions including Inventory Management, Central Control Coordinator, Quality, Scheduling and in our Press Brake department. With his vast experience, he now supports the Engineering department as a Cost Estimator. 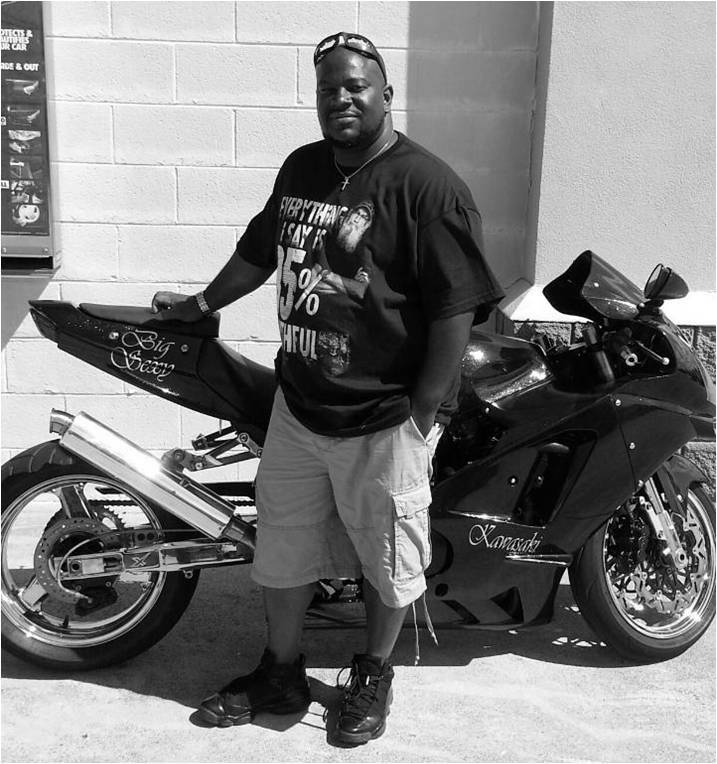 Mark lives in Bailey, NC and enjoys riding his motorcycle to work. Besides his passion for motorcycles, he also loves traveling and amusement parks.